So the first thing I did when I jumped in the beta was to create a worgen warrior. 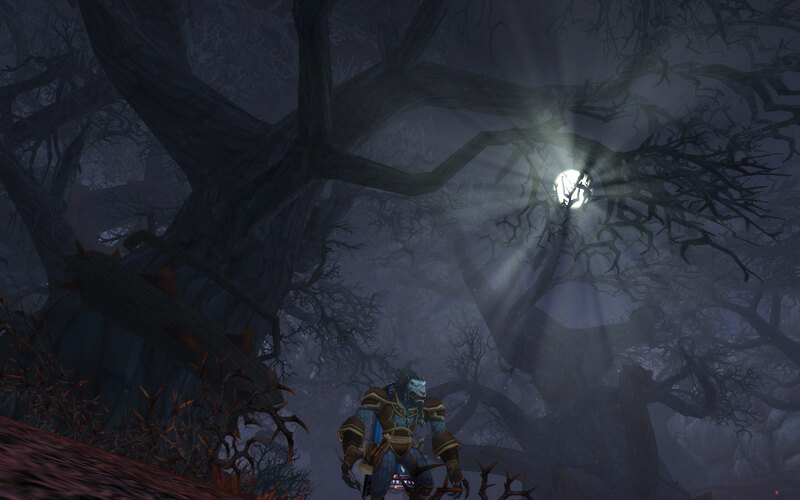 The Worgen starting experience is amazing, even better than the DK starting zone. The questline isn't finalized, as after the most epic quest in WoW's history there are no more quests and a placeholder NPC ports you to Teldrassil. I wanted to create a Goblin but Blizzard blocked new Goblin characters because it was crashing the server or something. So I created a Human hunter instead. 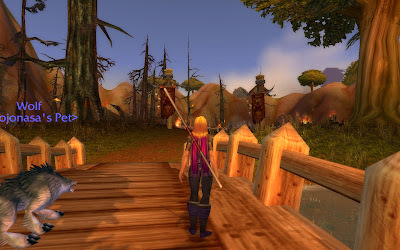 The human starting zone (Northshire Abbey/Elywinn forest) has hardly changed, except for the Defias being completely gone and the Dragonmaw Orcs from the Burning steppes invading. They consolidated some quests and there's less walking around overall, but it's mostly unchanged. 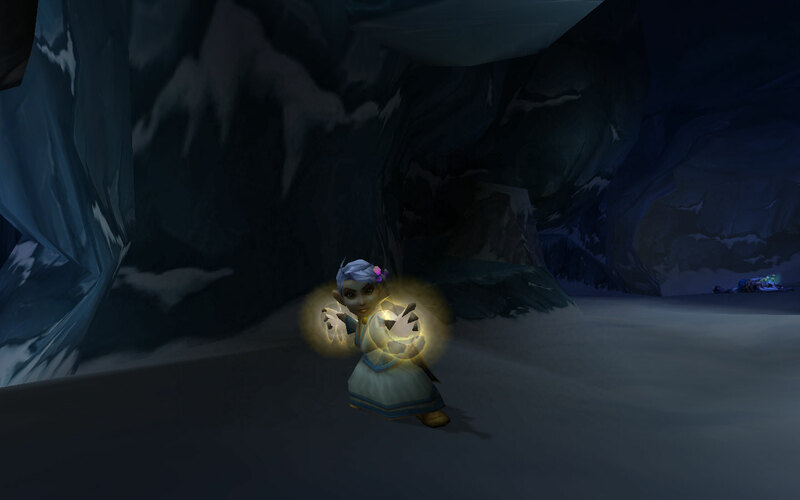 Next I created a Gnome Priest, the most epic new combination you can ever try. The new gnome starting zone is really fun, although it's really short. 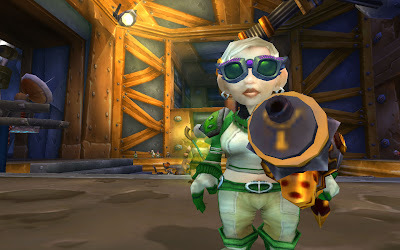 You can feel the fun and quirky gnome spirit right from the start. It was my favorite revamped starting zone. Plus, GNOME PRIESTS. After that I tried a Tauren Paladin AKA Sunwalker AKA Holy Cow. 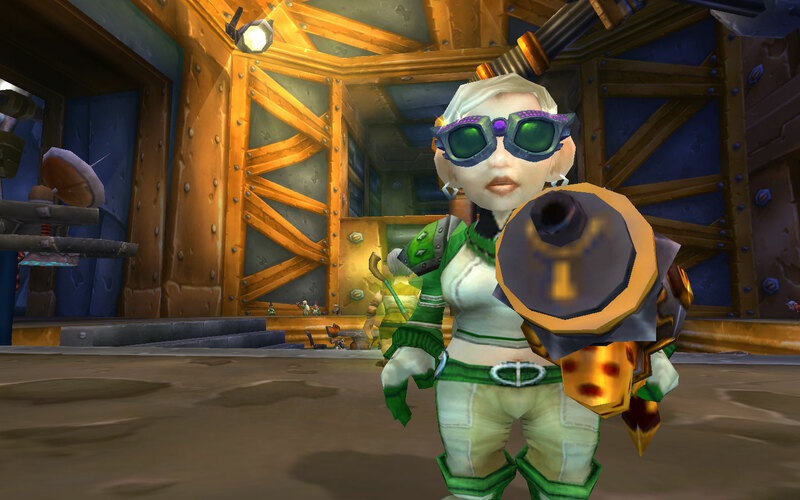 Overall, paladins are more fun now that you get more spells when you are low level. The Tauren starting zone from 1-5 has changed a lot, and it doesn't require you to dive in that dreaded quillboar maze anymore. Before you get out of the 1-5 zone, you get a very nice quest that sets up the spirit of being a Tauren and why they fight. 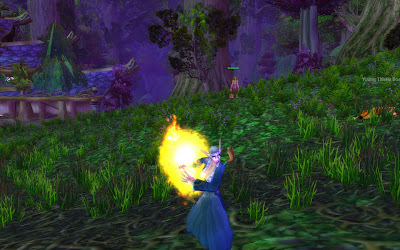 Then I tried out a Night elf Mage. This is the zone I found that had the less changes. The quests require you to do the same as before, and the locations haven't changed as far as I've seen (I still haven't done the whole zone, just got to dolaanar and did a couple of quests) but what has changed is the story behind the quests. 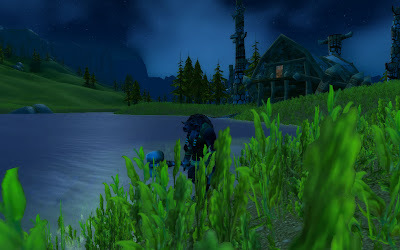 It's really cool how everything actually makes sense now, and how they tell you the story of the night elves as you go, even including the recently released "Stormrage" novel. Overall, this really feels like a huge change to world of warcraft. The new tutorials will really help new players, and the new quests are so much better planned. Also, quests rewards were reworked and the models are completely different, and they look much much better than the old ones. The game is REALLY hard at the moment. The mobs hit like a truck and your HP regen is pathetic. I don't know if it's a bug, but I hope so, because as an experienced player I died several times with some of this characters. I will keep posting about my experiences with the Beta. I will be uploading photos to my imageshack album, you can check it our here, I will be constantly uploading pictures.